The purpose of this paper is to investigate the utilization of lean manufacturing systems in public service operations for potential added value. A case study of lean manufacturing implementation at a UK city council was carried out using in-depth interviews with key personnel coupled with documents collection. The Organizational Commitment Questionnaire (OCQ) was administered among front-line employees. Results show that lean manufacturing systems could create significant added value to the business and employees. A strong relationship was demonstrated between the lean manufacturing implementation and the affective commitment level of employees. 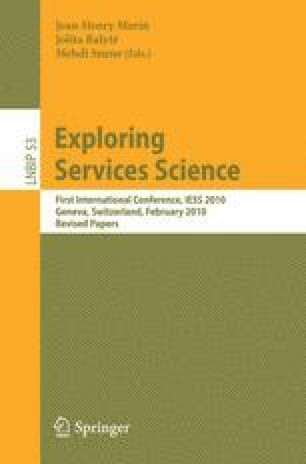 This paper is one of a few studies that demonstrate the applicability of manufacturing systems in other settings and that they can generate significant added value for the service department and its employees.